In a strange case of tech journalism intrigue, former deputy editor and founding member of The Verge Chris Ziegler recently left the publication after it was discovered that he was —and might still be —moonlighting at Apple, a potential conflict of interest for both companies. In response to recent inquiries into Ziegler's apparent absence from the website, The Verge editor-in-chief Nilay Patel revealed the circumstances surrounding his departure in a note to readers on Friday. 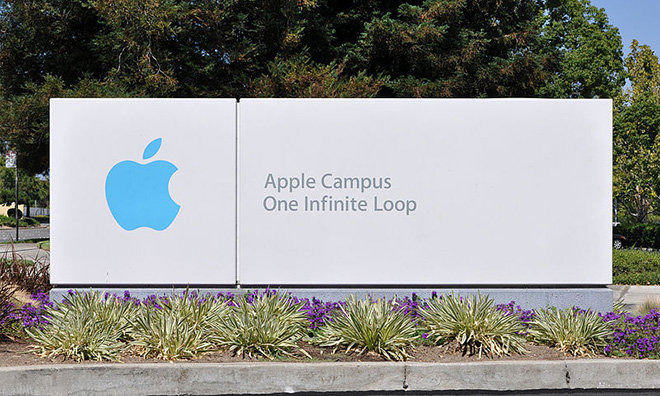 According to Patel, Ziegler took an unspecified job at Apple in July without informing his higher-ups at The Verge. The now former deputy editor remained active at the website through July —his most recent post covered a self-driving car partnership between BMW and Intel —but dropped out of contact sometime in August. The Verge confirmed Ziegler's position at Apple in early September, and terminated his employment at parent company Vox Media on that same day, Patel said. A subsequent review conducted by Vox Media Editorial Director Lockhart Steele investigated whether Ziegler's affiliation with Apple impacted content direction at The Verge. The investigation, which wrapped up this week, involved staff interviews and reviews of email correspondence, Slack logs and login histories. Steele ultimately found no evidence that Ziegler's dual-employment swayed the editorial decision making process. "Chris did not attempt to steer any coverage towards or away from Apple, and any particular decisions he helped make had the same outcomes they would have had absent his involvement," Patel said. As for what Ziegler did —or is doing —at Apple remains unclear. Citing sources familiar with the matter, Daring Fireball's John Gruber says Ziegler's name is not listed in Apple's current employee directory, suggesting he no longer works at the company or was hired under a different name.